Drugs and alcohol can severely affect HIV medication. If a client is taking a “booster” for their HIV, it will boost everything going into their system, including substances and their effects. Drugs and alcohol compromise your health, and with an immune deficiency like HIV, can have devastating consequences. 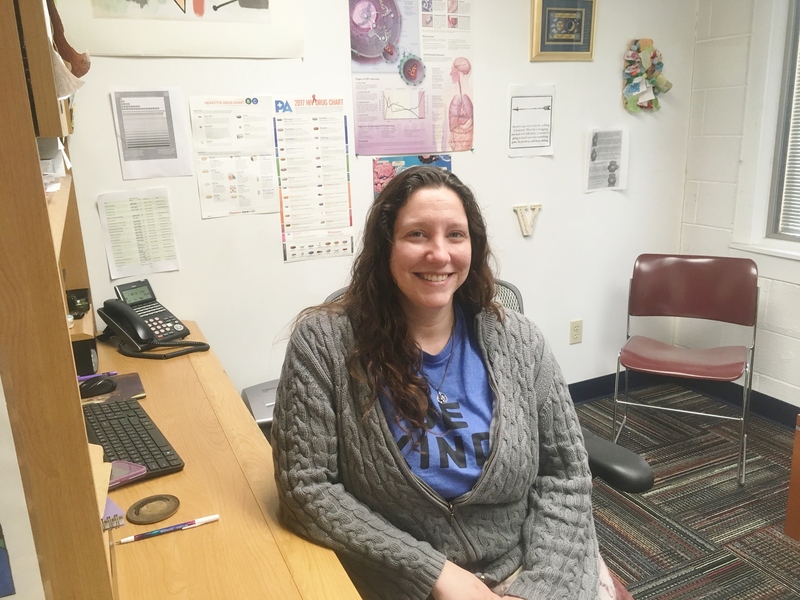 Vanessa Hicks has been with the PRC for 11 years, and for the past six, she has been the organization’s Special Populations Support Specialist (SPSS) working with people living with HIV and substance abuse issues. 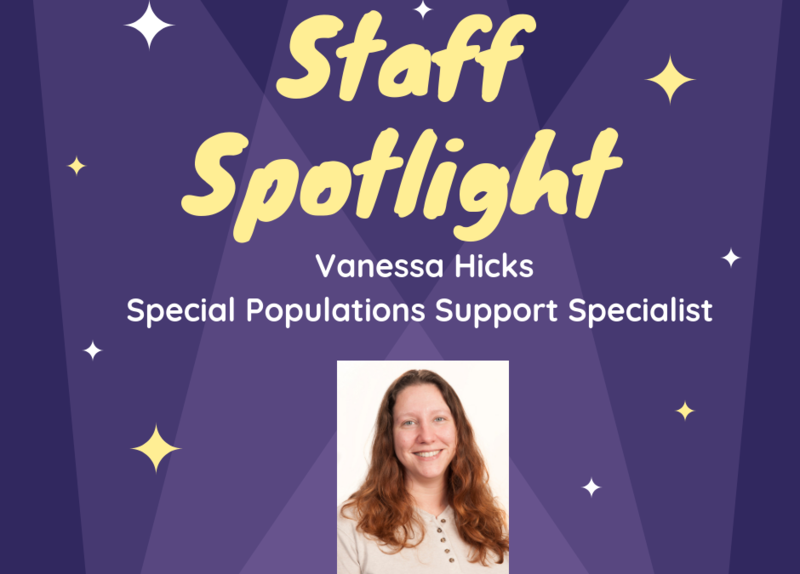 There are only about a dozen SPSS positions in the state of Indiana and Vanessa is one of them, and the only one in the 11 counties the PRC serves. 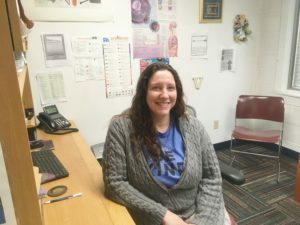 Rather than following an abstinence-based approach, Vanessa adheres to a position of harm reduction—substituting one unhealthy behavior with a healthier one. “If a client is drinking six beers a day, maybe we can work down to three per day. I meet them wherever they are” in order to help outline clear goals. With this approach, Vanessa expects her clients to be honest and accountable. “There are no cops, no drug tests, no probation officers.” It’s a safe place and Vanessa does everything she can to work with their needs. If a client doesn’t have transportation, she’ll provide them with bus passes or go to them, “even if it’s under a bridge.” She assists them in finding their niche (such as LGBTQ, faith-based, or all men/women) at treatment centers or support groups so they’re comfortable during treatment.